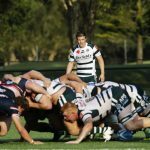 Sydney Uni will kick off their premiership defence with a blockbuster match against Eastern Suburbs when the 2019 Shute Shield competition gets underway on Saturday, April 6, 2019. 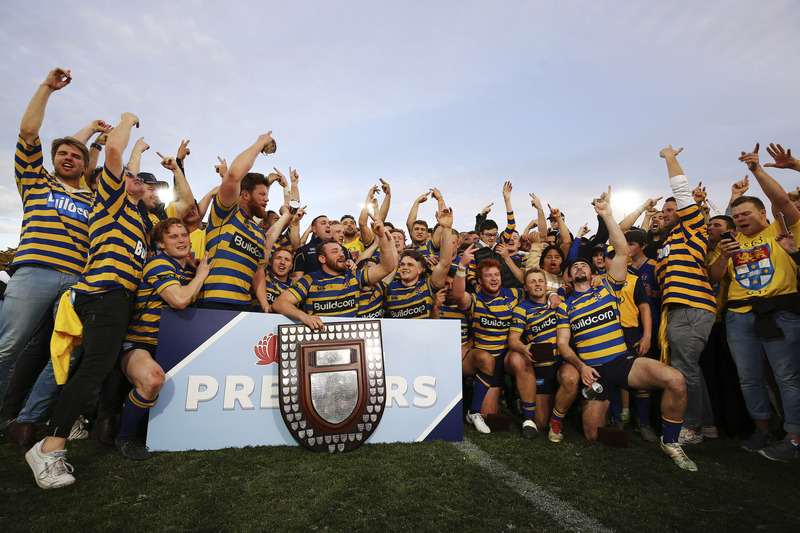 Uni take on the Beasts, who finished sixth in 2018 and considered the competition’s big improvers, at home in what is sure to be a mouth watering clash on a weekend that will also see last year’s beaten grand finalists Warringah take on Northern Suburbs at Rat Park. 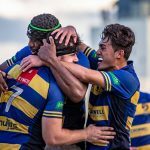 The 2018 grand final rematch will be played in Week Three when the Students take on the Rats at home. 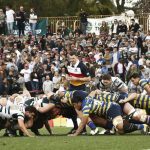 The competition will be played over 18 rounds with six teams once again featuring in a three-week finals series. 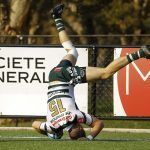 The finals will start on August 10 with the grand final scheduled to be played on August 25 which will see daylight return between the finish of the Shute Shield and the start of the NRC.